We are delighted to have curated this collection of quotes and reflections which aim to help you discover that the roots of happiness lie in gratefulness. 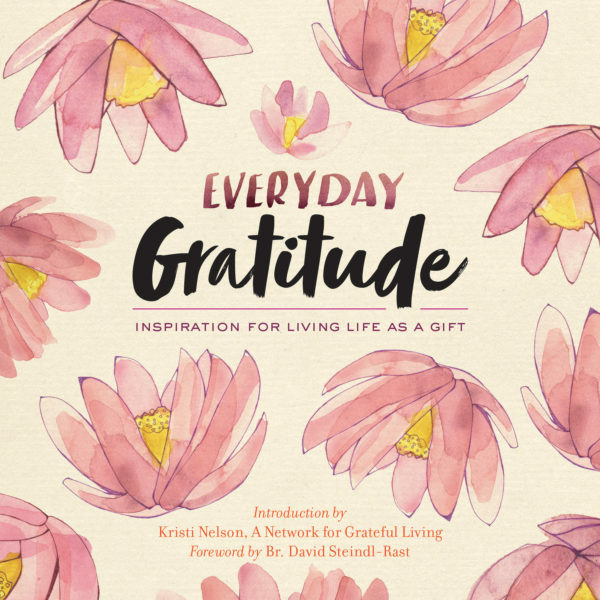 Inspiration from well-known minds such as Maya Angelou, Confucius, and Anne Frank is combined with original reflections and practices that will help you recognize the abundance of everyday opportunities for gratitude and joy. Hand-lettered art makes this beautifully designed collection a gift to treasure, regardless of whether you keep it for yourself or give it to a loved one. “It is not happiness that makes us grateful, but gratefulness that makes us happy.” Through his books and appearances, Br. 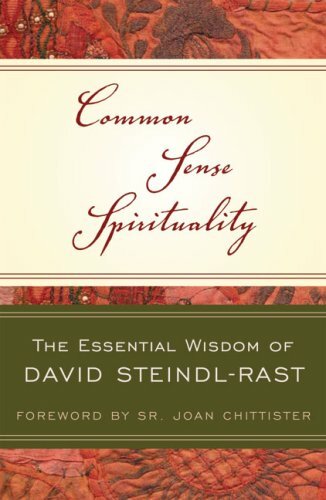 David Steindl-Rast has shared the blessings of the thankful heart with millions. With this uncommon journal, he invites us to find greater depth and joy amid our daily challenges and burdens. These visually inspiring pages invite us to spark our own thankfulness when feeling weary or numb, transform our “dismissible” moments into fresh delights, dance with both the light and dark we encounter, and merge with the stream of the natural world. 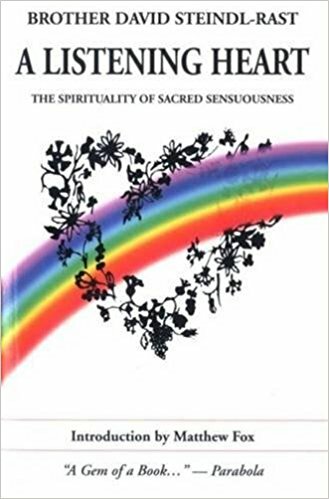 “The mystic is not a special kind of human being,” writes Brother David, “rather, every human being is a special kind of mystic.” No matter how ordinary we might feel, May Cause Happiness is sure to do just that, as it opens portals to the extraordinary within and all around us to be revisited again and again. Brother David tells his incomparably rich life story. 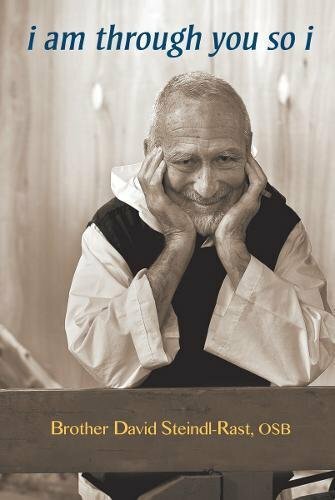 Beginning with his childhood in Vienna, he describes his time during World War II and his years as a student after the war, his family’s emigration to the US and his entry into the then newly founded Benedictine monastery, Mount Saviour, in the state of New York. There, he soon began looking for what were then still untrodden spiritual paths with undiscovered entryways to non-Christian religions. 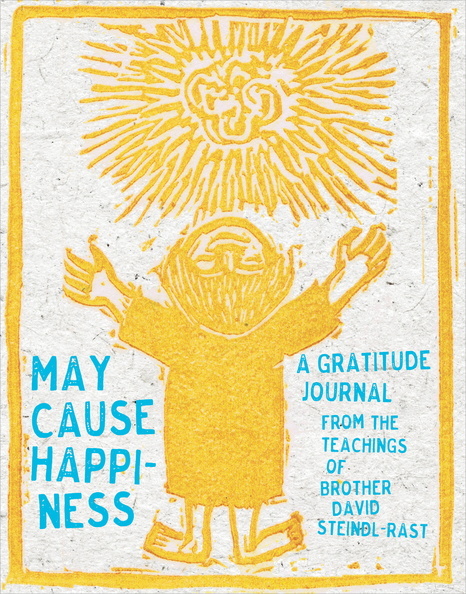 Thereafter, contemplation and periods of public life alternated with Brother David. Mysticism is his mission but not a mysticism devoid of connection to the world. 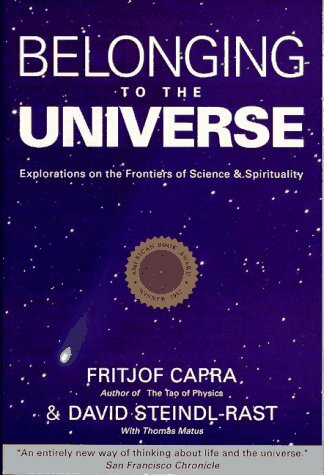 His is a mysticism of the everyday, of life immediate in the now, of experiencing fully. He is convinced that God’s spirit speaks in and to us all. Br. 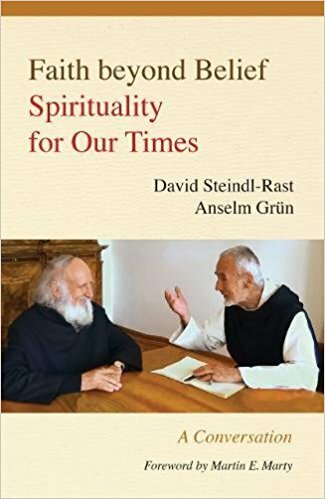 David Steindl-Rast and Father Anselm Grün are figures of hope, people who by the power of their example can offer an orientation in a world that has become too complex to comprehend. The spirituality they radiate is an everyday thing that is nevertheless both profound and vivid. . . 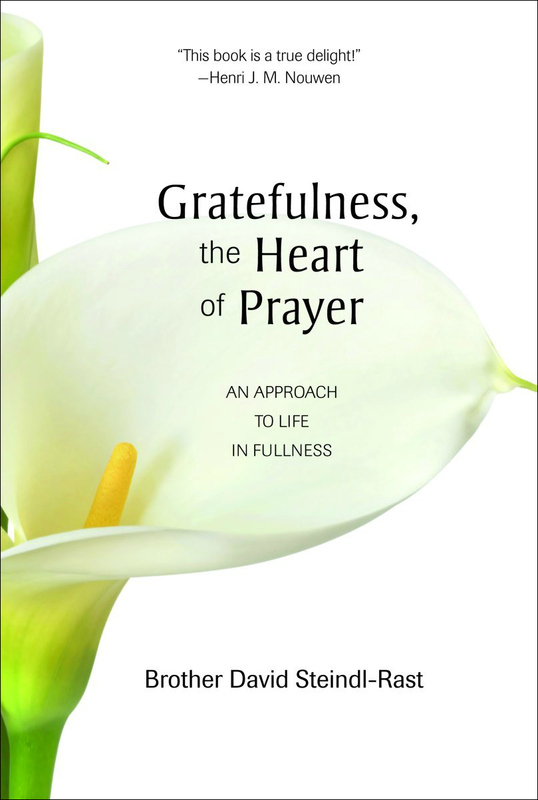 Experience the joy of grateful living through practical instructions, exercises and essays. 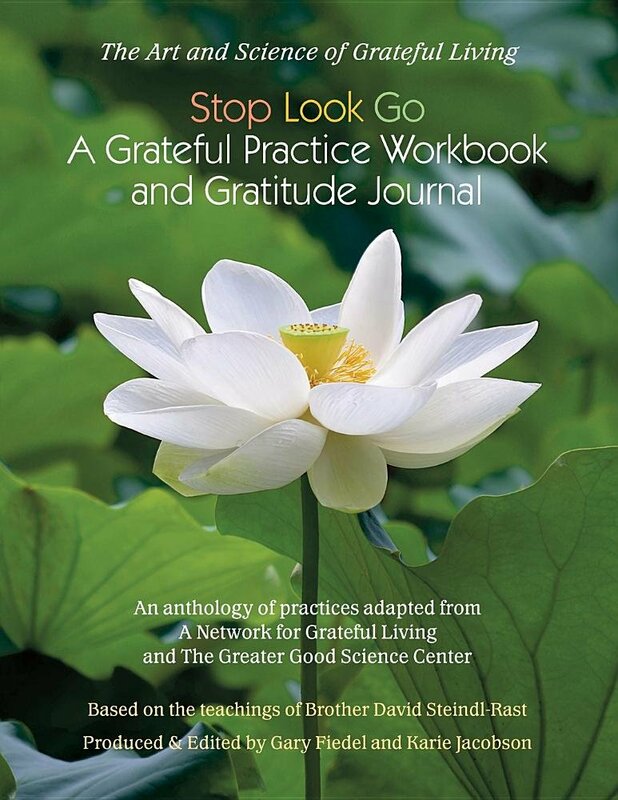 Using the STOP, LOOK, GO technique gratefully borrowed from Br David Steindl-Rast, the book offers 32 exercises that explore all aspects of grateful living. From the foundations of gratefulness to being grateful in hard times, this workbook provides the building blocks to a grateful life. In addition there is a Gratitude Journal. This moving gift book truly stirs gratitude for the blessing of life and the everyday wonder and beauty of nature. 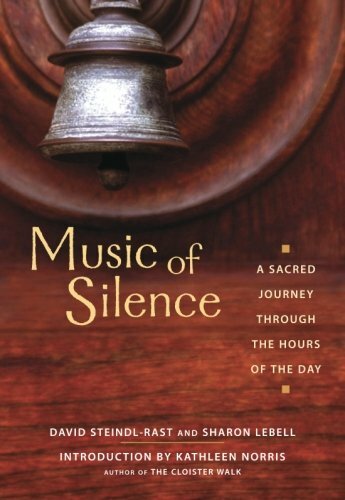 Based on the beloved meditation by Brother David, with music by Gary Malkin, this gift book pairs Br. David’s inspirational words with stunning images by acclaimed filmmaker, Louie Schwartzberg. 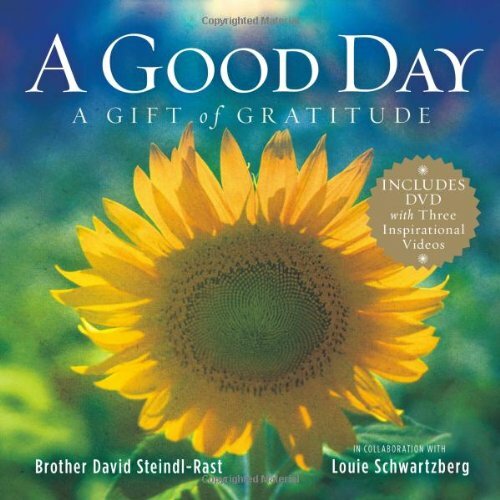 Perfect for graduations, birthdays, anniversaries, and holidays—or just as a gift for someone you love—this inspirational package includes not just the book but a DVD with two short films by Schwartzberg (including Gratitude) and Brother David’s own A Good Day video. The last page has a link to the “A Good Day” audio track, which you can use to create your own video or slide show on what you are grateful for. 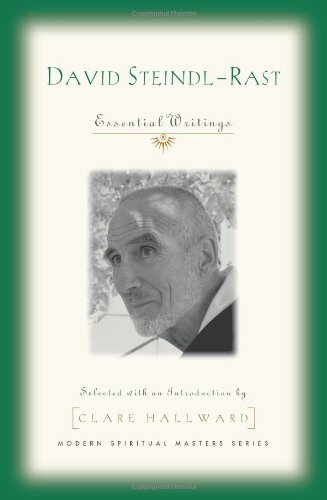 This gift book of ninety-nine personal and original blessings from Brother David Steindl-Rast, known for his pioneering work in interfaith dialogue, marks the first time the member of the Benedictine Order of Catholic monks has crafted a series of prayers for the general reader — from Catholics to Protestants, Jews and Muslims, agnostics and uncertain. 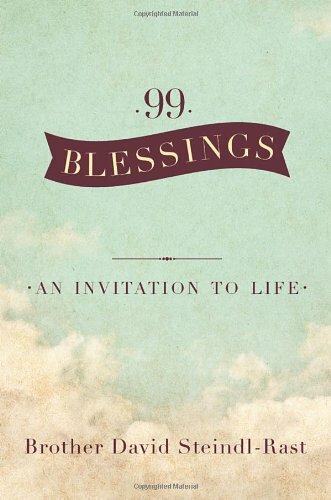 Blessings are life-giving only as long as we pass them on, so this book is meant to be shared with friends, family, coworkers, strangers, and anyone in need of a few words of inspiration and guidance. “I have always felt that in endorsing a book I was honoring the book and its author. 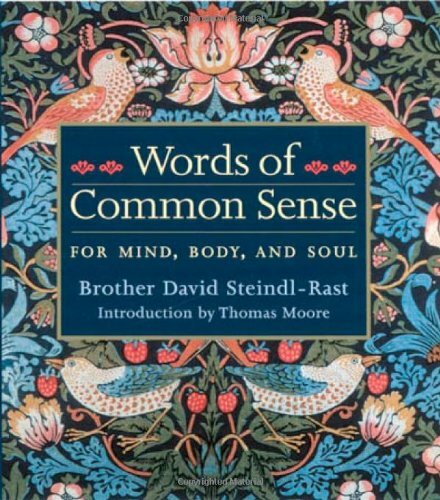 Brother David’s Deeper Than Words, however, brought a new and startling sensation: I found myself sensing that the book was honoring me by allowing me to endorse it. 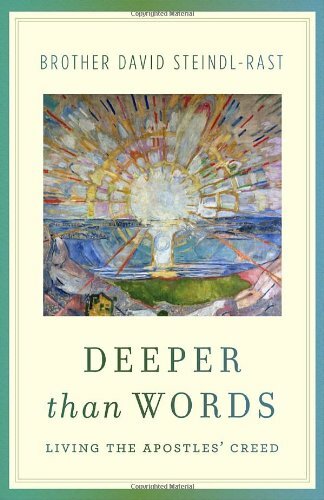 Never before have I felt this way about a book… This book belongs on every pastor’s desk, and on the nightstand beside the bed of every Christian who is trying to deepen his or her spiritual life.” – Huston Smith, author of The World’s Religions: Our Great Wisdom Traditions. Each meditation in this volume reflects what Br. David calls “the spiritual work of our time” — cultivating grateful living, the key to joy. 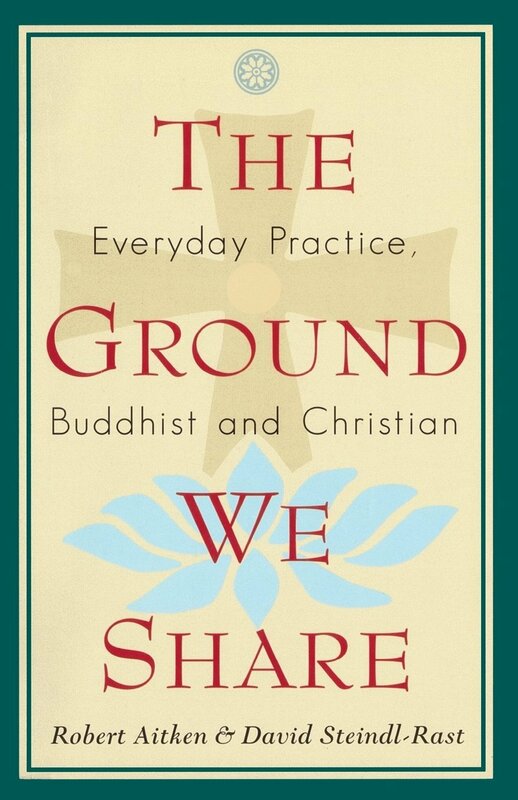 The selections explore the broad range of issues that have been at the core of a lifetime of meditation and teaching. 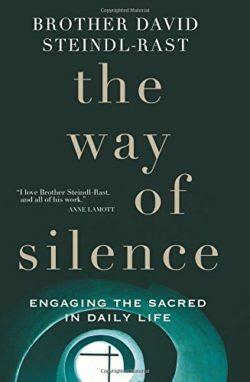 An invitation to reconnect with the wisdom that grounds us, draws no limits, motivates moral actions, and makes us exhilaratingly alive. The proverbs of the world connect us with other cultures and religions, show us how much we humans have in common, and delight at the same time by their great variety. Inspiring and optimistic, Words of Common Sensefinds meaning in the ordinary circumstances of everyday life. This book contains a new interpretation of Jesus’ parables that speaks to every heart and is universally valid. Common Sense is the common ground we so urgently need today.